The international dimension of taxation has significantly spread out over the recent years with a worrying inflation of legal uncertainty. Banks face this uncertainty from a double perspective. As tax payers they are liable for the corporate income tax, while as ‘tax intermediaries’ and tax collectors they have to comply with operational tax requirements originating from their customer relationships. 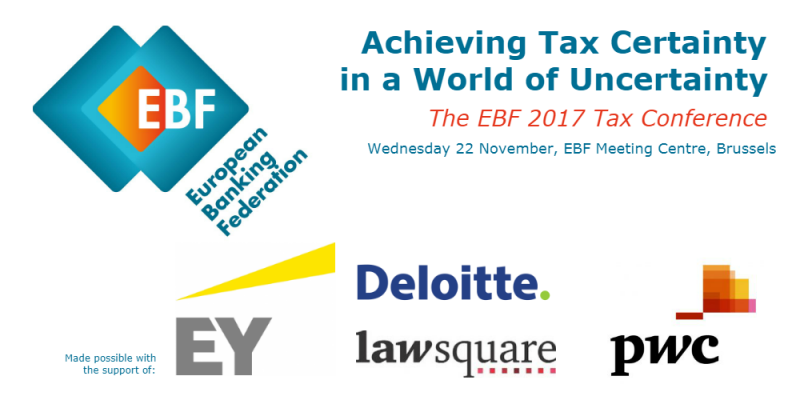 Against this backdrop the European Banking Federation on 22 November in Brussels organizes its 2017 tax conference under the title ‘Achieving Tax Certainty in a World of Uncertainty’. 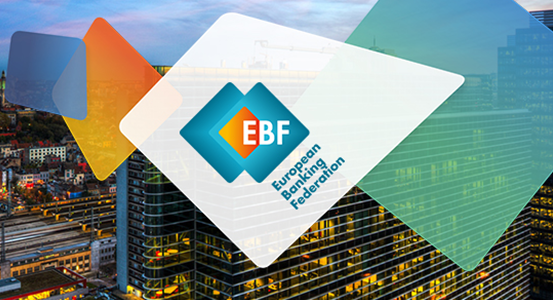 Since its first edition in 2014 the EBF Tax Conference has become a landmark event for tax specialists in the European banking sector, bringing together key stakeholders on pivotal tax questions. 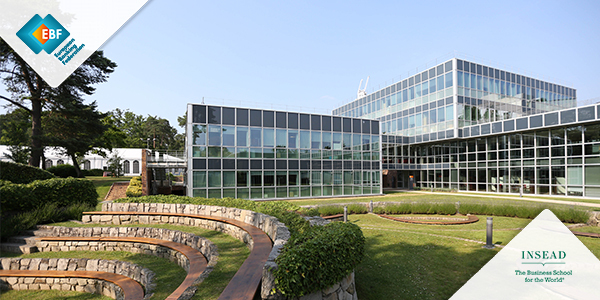 Speakers and delegates come from government bodies such as the OECD and EU institutions, the industry, academia, legal and consulting firms and the International Bureau of Fiscal Documentation.